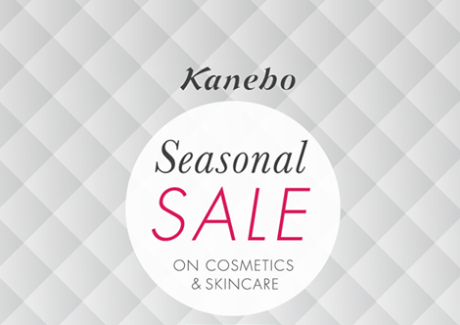 Kanebo Singapore Seasonal Sale is here! Enjoy up to 70% off on your favourite Cosmetics & Skincare products. 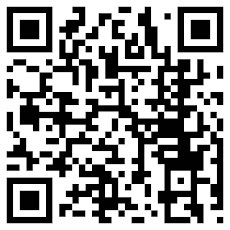 Payment : in Cash, Nets or Credit Card (Visa / Master). No exchange and / or refund. 317 Outram Road, Singapore 169075.